Beautifully rendered hand pulled print by Matley. 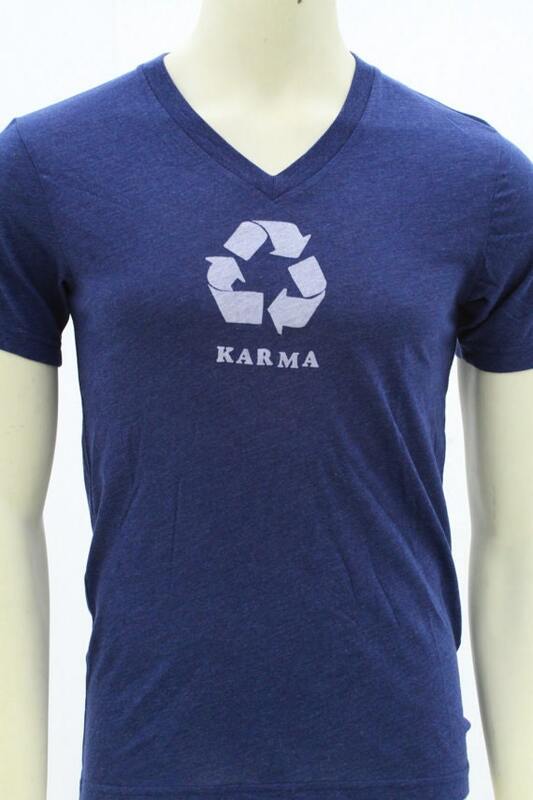 Printed with eco friendly ink. Makes a great gift! 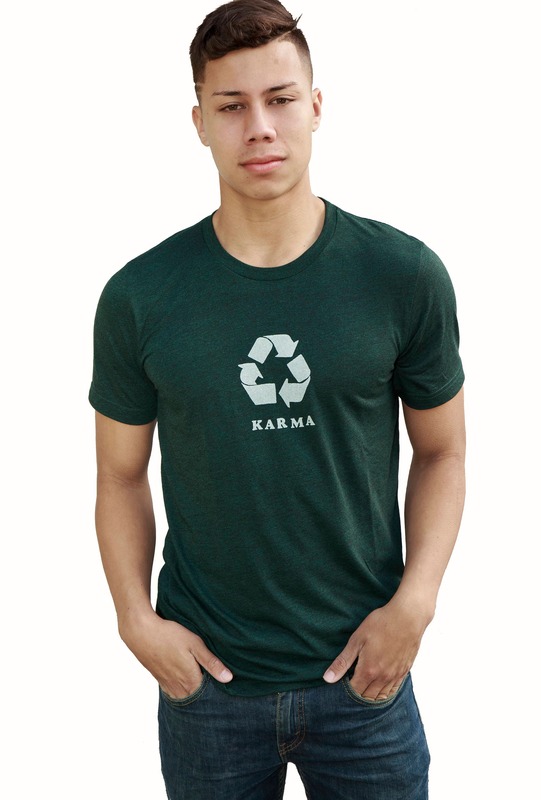 This 3.7 oz T shirt is destined to be one of your favorites!. 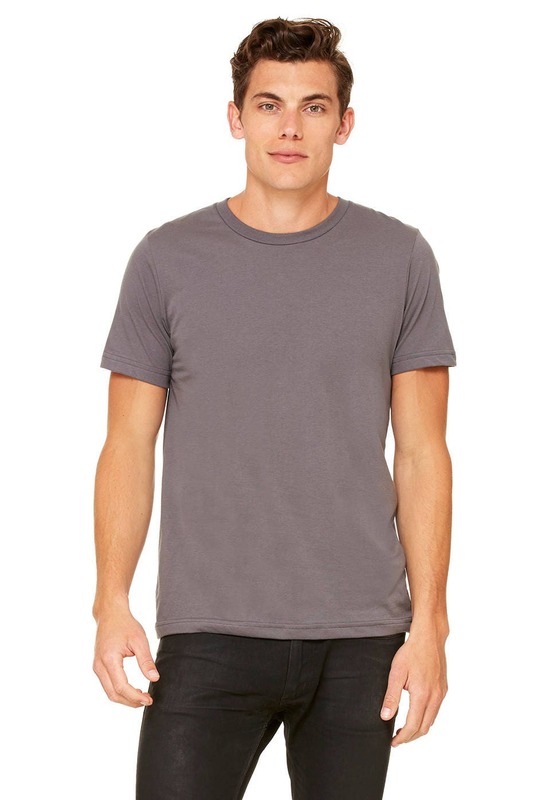 The perfect poly-cotton blend creates a soft and comfortable slim-fitting T-shirt. 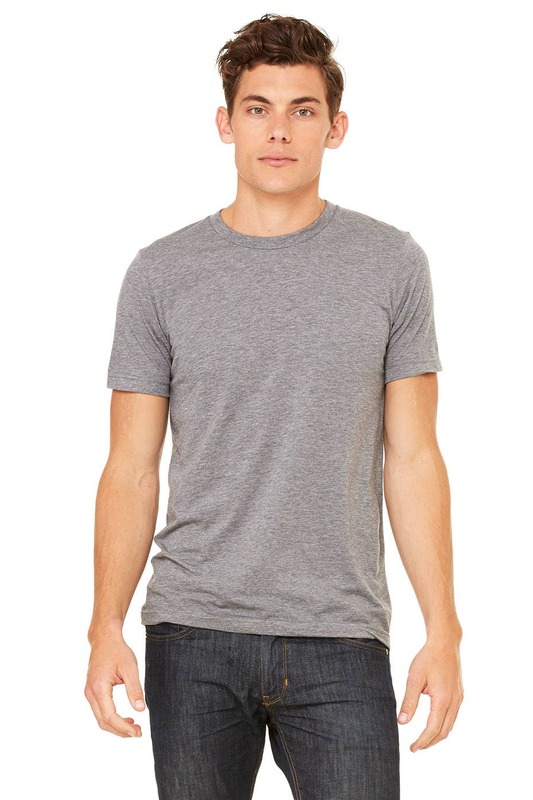 Made with combed cotton, giving it an ultra soft, worn in feel and superior drape for all-day comfort. Perfect for men and women. 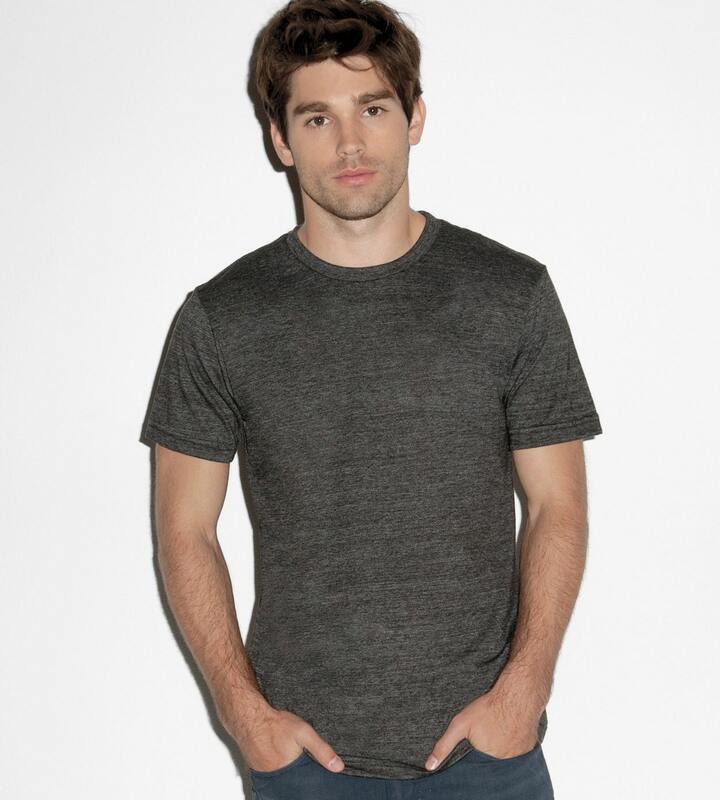 This is a unisex cut t shirt, which means it is a styles that equally flattering and functional on men and women. 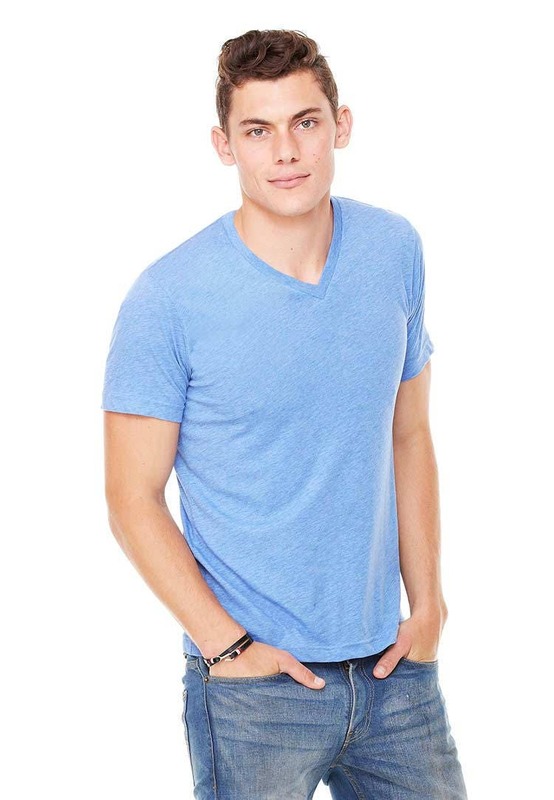 All "Unisex" products are sized for men; Ladies, you might want to order 1 size down. 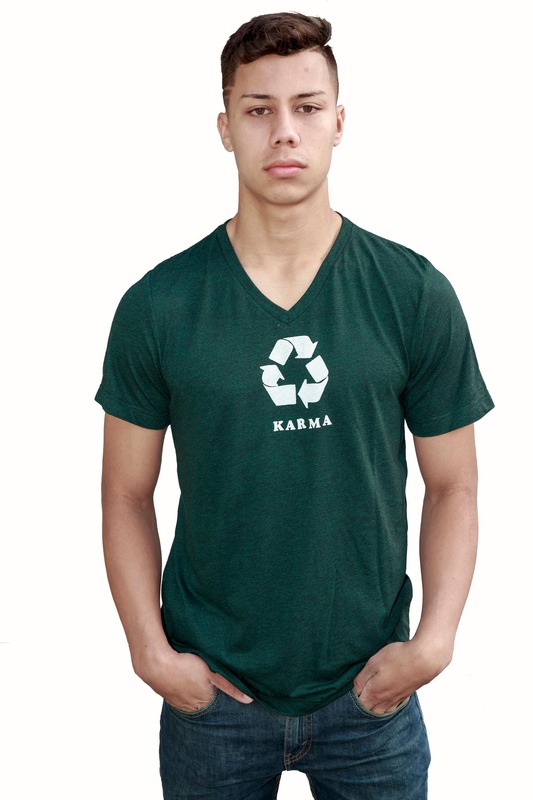 Simply type in "karma" in our store search engine for more style. ~ I thought that the sign would be bigger, but the shirt is really pretty, and well-made. Thank you!